Today Huawei has launched its latest flagship smartphone Huawei P9 in India. 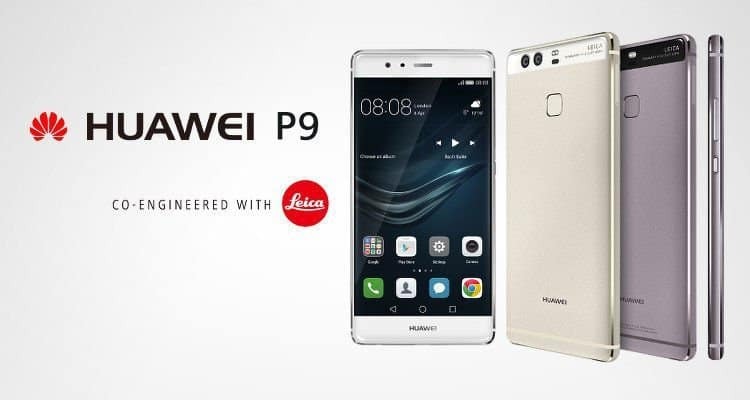 The top smartphone maker in China had launched the P9 at an exclusive event held in early April this year and today, the Huawei P9 has been officially launched in India. However, the P9 Plus was not launched in India. The Huawei P9 is priced at Rs. 39,999 and will be sold online exclusively via Flipkart. The phone comes with an Aluminum built unibody design. It sports a 5.2-inch full HD IPS display. The phone is powered by a Kirin 955 octa-core processor, clocked at 2.5GHz along with 3GB of RAM, 32GB of internal storage and also includes a MicroSD card slot for memory expansion. The fingerprint scanner is placed on the back of the device. The phone runs Android 6.0 Marshmallow out of the box with highly customized EMUI 4.1 on top. 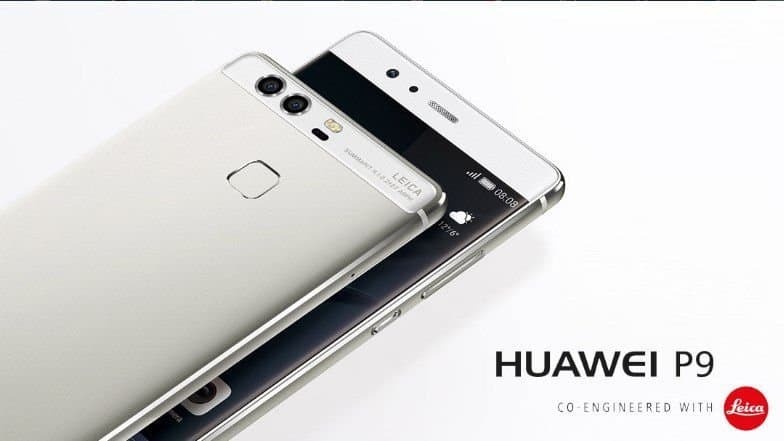 The most important feature of the Huawei P9 is its 12MP dual rear camera setup, of which one is an RGB sensor and the other is a monochrome sensor. Huawei has partnered with Leica for the camera of the phone and also, the same lens setup has been used on the P9 Plus as well. The camera software developed by Huawei merges the colors taken by the RGB sensor, along with the detail of the monochrome sensor. Both the cameras have with f/2.2 aperture and also the phone comes with dual LED flash and laser autofocus. Along with the P9 launch, Huawei also announced its premium after-sales service with the Huawei P9. The Huawei P9 users can get an additional one year of manufacturer’s warranty, along with the standard one year warranty. The phone’s display will be replaced for free in case of accidental damage for the first three months. In the case of any hardware issues, Huawei has promised to replace the device instead of repairing. Connectivity options on the Huawei P9 include 4G LTE with VoLTE, Wi-Fi, Bluetooth 4.2, GPS, NFC, USB Type-C, and a 3.5mm audio port. It is single SIM device that accepts a nano SIM and the MicroSD card slot supports up to 128GB capacity. The device measures 145 x 70.9 x 6.95 mm and weighs 144 grams. It will be available in two colors – Prestige Gold & Titanium Grey. The Huawei P9 is now available for purchase on Flipkart. Honor 7X Review – the best budget phone available?